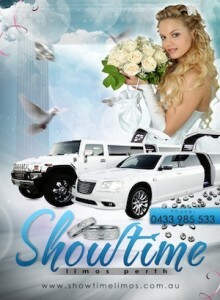 For Pink Hummer Limo Perth links, we recommend the following partnered websites. Huge range of luxury Limousines for Hire, including Wedding Cars in Melbourne and throughout Australia. We provide the best Limousine Hire service in Melbourne. If you would like to be listed on our Pink Hummer Limo Perth links website, please contact us. Please ensure that your website is relevant to our pink hummer stretch limousine industry or will compliment our service. The Celebrant Perth – Perth’s premier wedding celebrant with the Golden tie! The premium and exclusive, boutique wedding celebrant for fairytales weddings in Perth, W.A.